Dr Alan Underwood and Dr Jane Habib have a wealth of experience and are currently taking new patients. 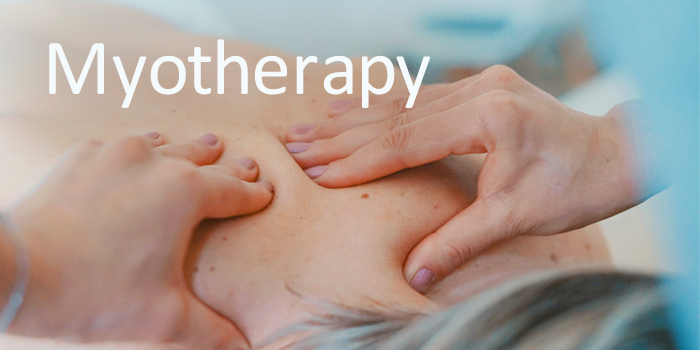 Osteopaths treat a wide range of spinal and other musculoskeletal complaints with gentle, hands on therapy for all ages. 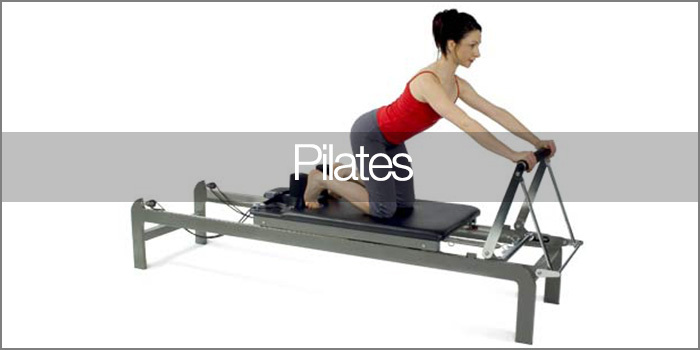 Pilates complements all forms of manual therapy and is very useful for injury prevention and rehabilitation post injury. 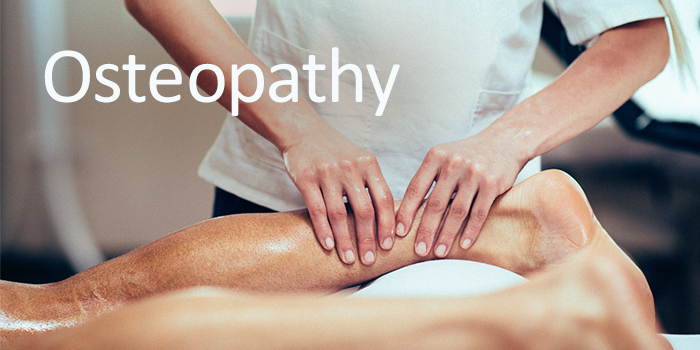 See our highly qualified Physiotherapists to help you recover from sporting and overuse injuries in the fastest way possible. 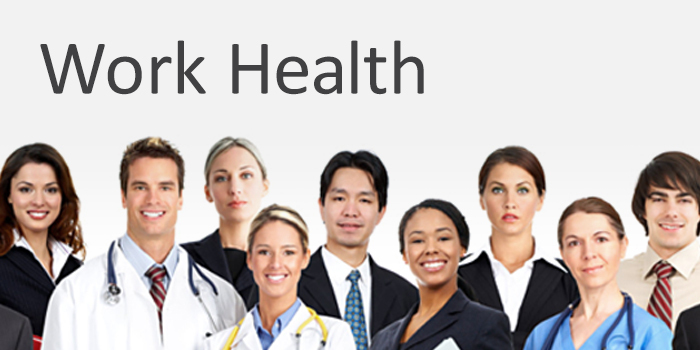 We offer full pre-employment medical assessments with onsite GPs, nurses, physiotherapists and pathology collection. 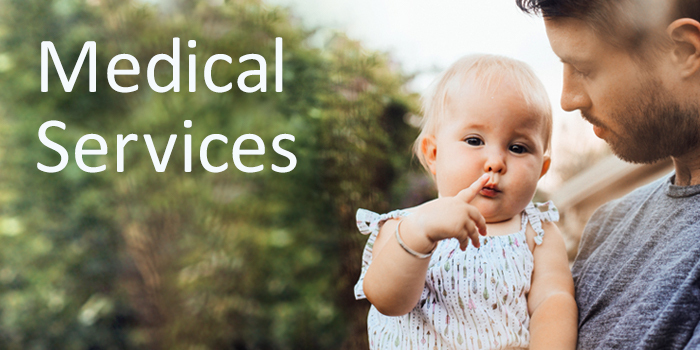 Osteopathy recognises the particular stresses on the body children experience as they grow from babies to teenagers.